GBI Partners Christmas Party 2018 – GBI Partners, L.P.
We love having a reason to get together and celebrate with our employees, Christmas is no exception. 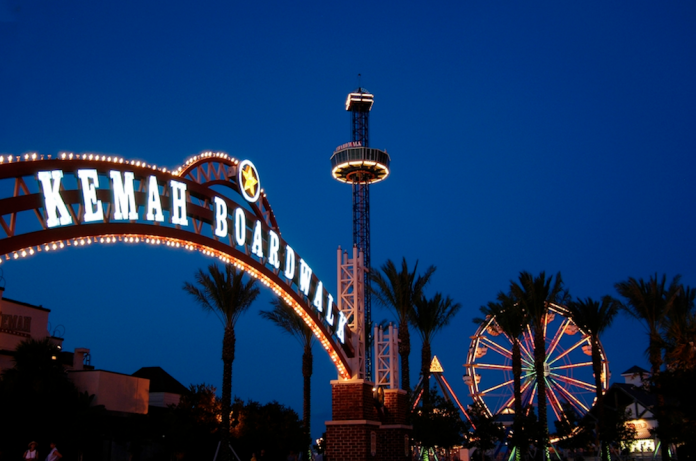 This year we will be holding our annual company Christmas Party in Kemah. We will watch the Kemah boat parade and celebrate together as we close out another successful year at GBI Partners.